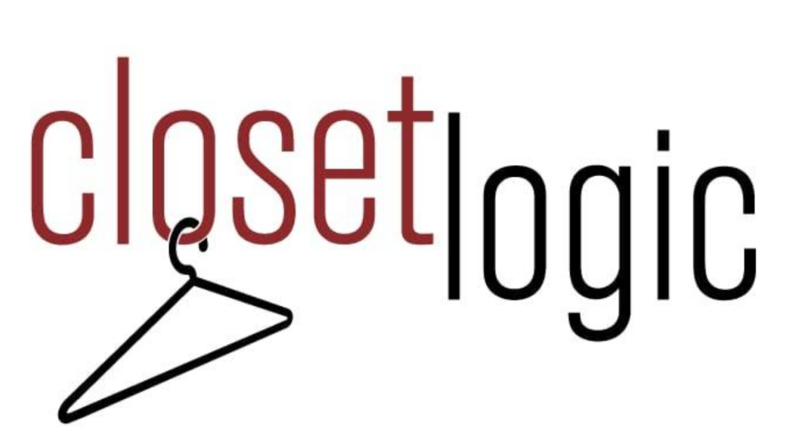 Thank you for visiting the Closet Logic website. We provide laundry storage, pantry shelving and garage storage services in Charlotte, North Carolina. We also build custom closets. Trust us to create your prefect storage area.